Today, we are talking about fashion. 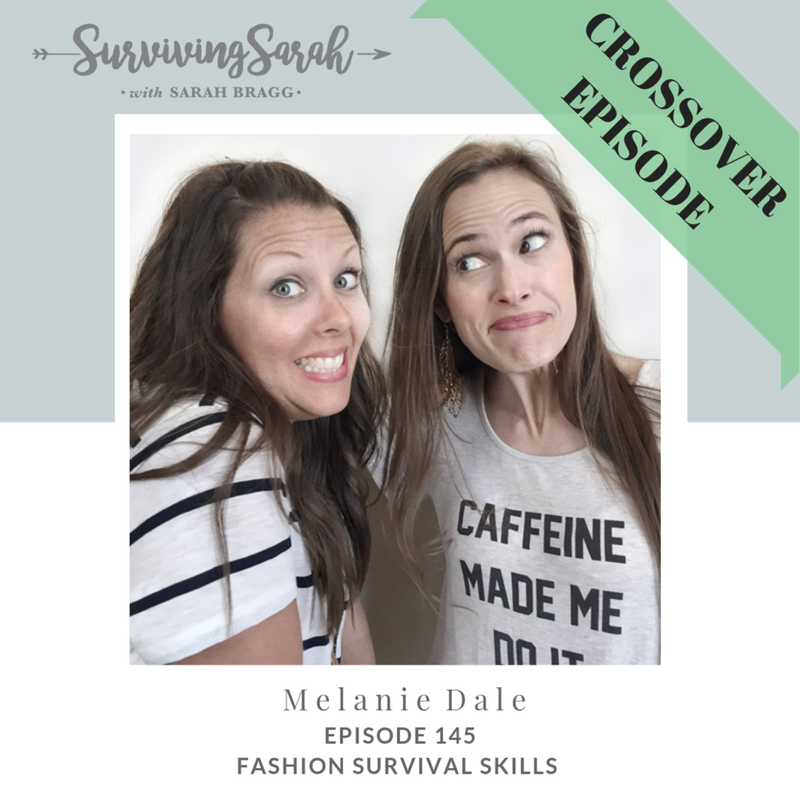 We talk about our fashion icons growing up, some embarrassing clothing moments, our favorite fashion season, where we shop, our make up survival kit and where fashion & faith intersect for us. It was a fun conversation with lots of laughter. Who was your fashion icon when you were a kid? What are some fashion trends that you wished you didn’t participate in? Do you have any embarrassing fashion moments you could share? Where do fashion and faith intersect for you?